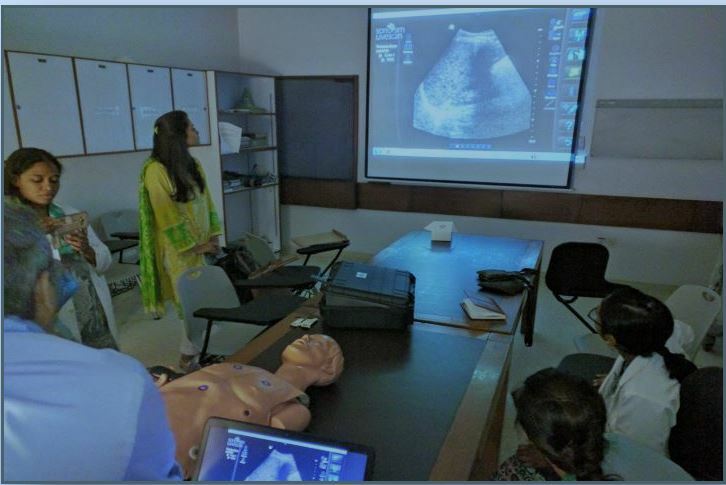 As ultrasound adoption continues to grow in Pakistan, our SonoSim distributor, Medinostic, has taken the opportunity to partner with organizations who deliver ultrasound training. 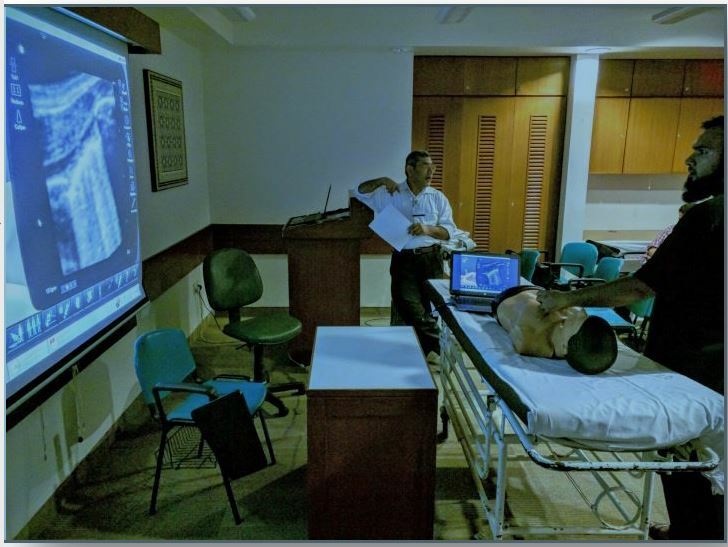 In September, Medinostic and SonoSim in collaboration with Aga Khan University Hospital and Jinnah Post-Graduate Medical Center led an ultrasound training course in Karachi, Pakistan. The event featured the use of SonoSim LiveScan® to review a variety of pathology individually and as a group. There was a large group of physicians from a variety of specialties. The goal was to improve image interpretation and learn how simulation can be implemented into medical training.